Through specialized services, Elders on rural and remote reservations receive the extra care they need. Through the American Indian Relief Council (AIRC), we help Native Americans improve the quality of their own lives by providing opportunities for them to bring about positive changes in their own communities. We offer a helping hand, not a handout. AIRC sponsors services that address a wide variety of needs, from literacy to Elder nutrition, among Native Americans on the Northern Plains. The intent of AIRC services is to reduce immediate need on the reservations, while enhancing existing reservation programs and services. This dual focus builds for today and tomorrow, and creates more opportunities for positive change in reservation communities. AIRC services work through reservation partners, who identify the needs in their communities that our services can help them address. These are our Program Partners. We provide goods and services to the partners, and work with them to plan and implement distributions and activities in their communities. This helps reduce the immediate need. AIRC services help Program Partners enhance the reservation programs where they work. By volunteering with us, the partners learn how to work with outside resources, organize and advertise events, and recruit and coordinate volunteers. Their volunteers also build skills and confidence. This learning benefits reservation programs in the long run. 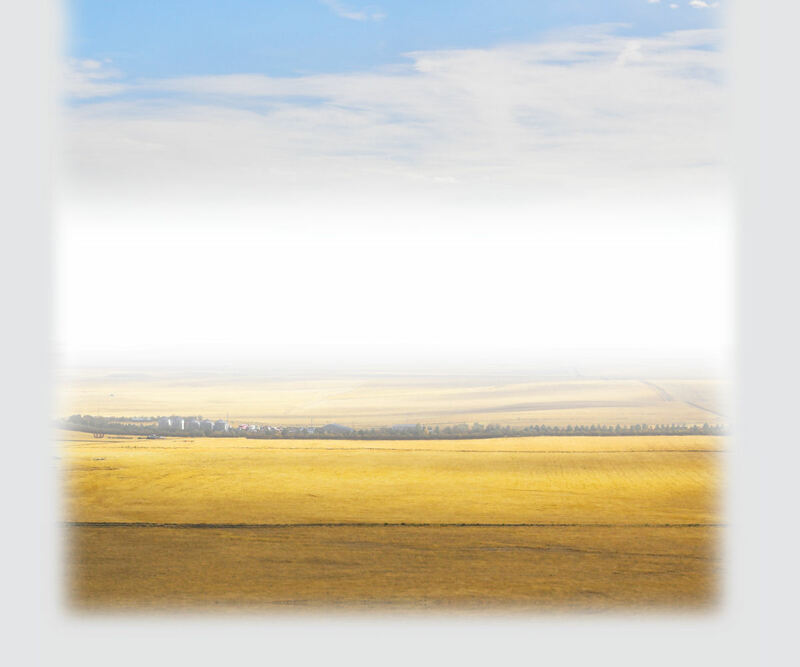 AIRC services give preference to rural and remote communities with limited access to transportation and services. Many who live on reservations reside in rural areas far away from health care, stores, schools, or employment opportunities. Many do not have transportation to get to the nearest town or facility. These are the areas that we prioritize for service. When a group is selected for service, AIRC services serve everyone in the group. In addition to need, a group may be further defined by age, location, the Partner’s service area, or other factors. These criteria make clear who is eligible to receive the service. Using this system helps to avoid any feeling of unfairness or partiality within the community that could undermine the effectiveness and credibility of AIRC or our Program Partners. The AIRC program delivers only needed goods and services. We work with Program Partners to understand what products are needed and in what quantities, then strive to match those needs with high-quality products. In other words, we do not "dump and run." Dumping goods merely because they are available doesn’t guarantee a benefit. Some goods are unwanted or inappropriate. Delivering the wrong thing at the wrong time or to the wrong place can create a problem for the community. Thus, the AIRC program only delivers to the Partners and only delivers goods that will help address the Partner’s need. The AIRC program gives clear, written expectations to its Program Partners. We rely heavily on the Program Partners and other volunteers who live on the reservation to make our program work. We clearly outline expectations as to what the community needs to do and what the AIRC program will do for them. Building this line of communication makes our services more effective because everyone’s expectations are clear. The AIRC program is also accountable to our donors. We take seriously the management of resources that donors entrust to our care. We work efficiently and effectively year-round, to achieve the maximum reach and impact from available resources. This enables us to be a constant resource to Indian country and to the Partners who are counting on us.